Charm School is back. Join me at the Eloise Boutique on July 11 or August 8 for “Simply Charming”. 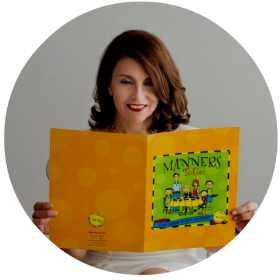 Good manners never go out of style. We will learn how to sit like a lady, where to place the napkin, sip tea and sooooo much more. Don’t forget to bring along your friends and mostly companion. Call now. Don’t forget to reserve your spot. Oh, and Eloise says to “charge it please”! For more information on Charm School click here.